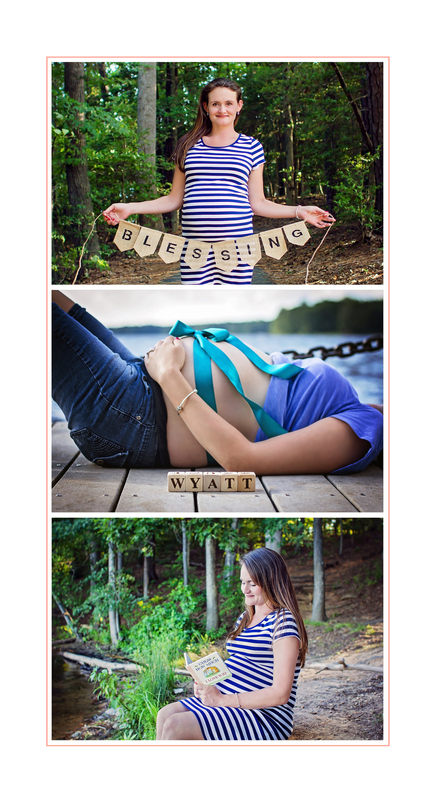 I have known this pretty lady for a long time and was so happy to hear that she was expecting! You can really tell from her pictures that Allison has the “GLOW” that everyone speaks of while pregnant. We couldn’t have picked a better day to capture such a special moment in her life. I enjoyed chatting and catching up during her maternity session. We did run into swarms of May flies, but that didn’t stop us from getting some great shots! 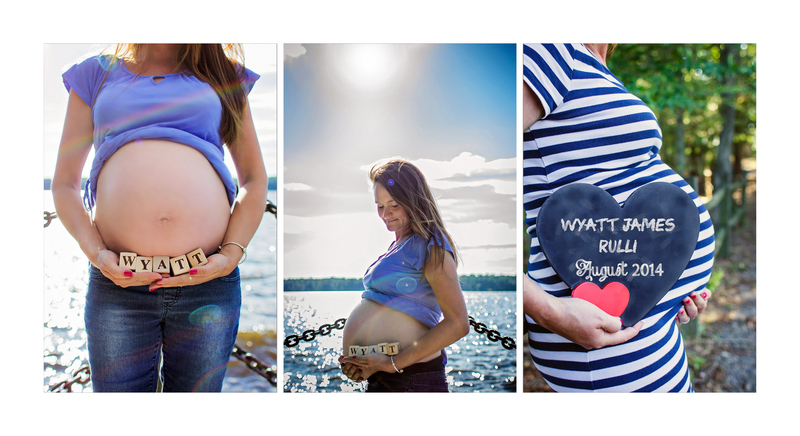 I can’t wait to meet baby Wyatt! © 2019 Richmond Virginia Family & Newborn photographer | Honeybee Photography|ProPhoto theme | Designed by That's Kinda Cool!